The President wrote in his message: “Today, the experts in this field do not consider culture as a mere infrastructure or simply a superstructure of the development of societies. Today, “culture” is both infrastructure and superstructure. In the Islamic Republic of Iran, we know culture as the most important destination of development plans”. 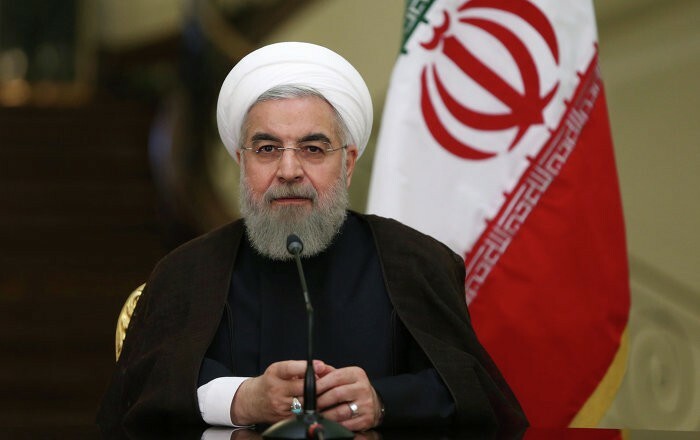 (i14 News ) – Stating that cinema is not a problem, but an important part of solutions to Iran’s today and tomorrow problems and that of our beloved young people, President Rouhani emphasised: “Our cinema must attract talented and thoughtful young people from all over the Iranian land and be rooted in the soil and rise towards the sky”. “Cinema is one of the most effective cultural and artistic tools that today’s human has discovered to introduce and convey its messages and achievements and its civilisation. But a civilisation can have the hope of survival, fertility and the reproduction of its values that manages its transition process with its promotion, considers it vital, surrounds its own strengths and weaknesses from a strategic perspective, and then, do not overlook the injection of “hope” to the society for a single second”. The President of the Islamic Republic of Iran also wrote in his letter: “Our cinema must re-recognize its cultural and civilization field, and while the “religious and national culture” and “issues of Iran” are always the most important axis and subject, they seek to gain an even greater share of the field of culture and art of other lands and also the world economy of the image industry”.